Your story may change lives. We’re looking for stories of inspiration for inclusion in a new book, and possibly social media articles. 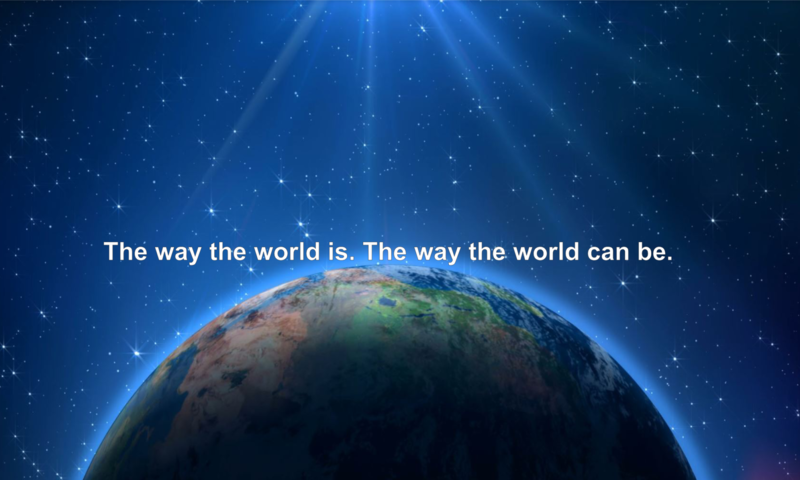 When you see the way the world is and do something to make the way the world can be, you are changing lives! The book will be based on stories of tough times that were overcome by miracles. Stories of letting go and letting God take over. Act in the natural and let super natural forces from the universe take over. The story you share may be the answer someone needs right now to live a better life. Care to inspire hope? Leave us your story here. By submitting your story, you are granting the rights to publish the story to us for use in any media at any time. You can remain anonymous by requesting. Thanks for being a part of our mission to improve lives around the world!